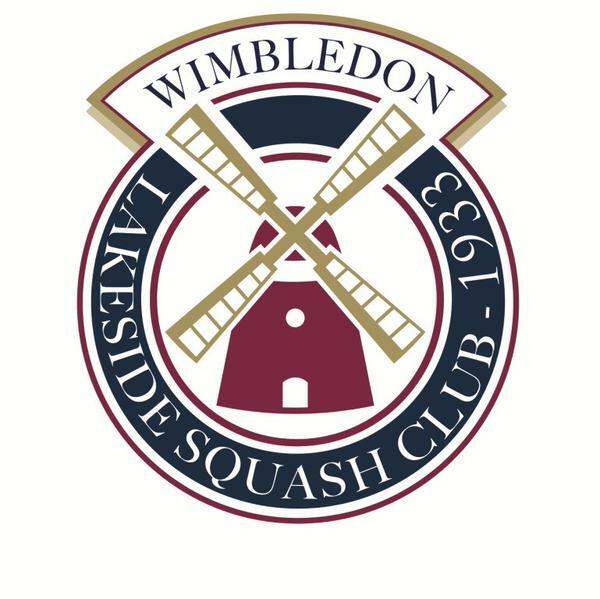 Our third visit to the Wimbledon squash scene takes us to The Wimbledon Club, popularly known The Lakeside Club, which is literally opposite the gates of the All-England Club in Church Road. 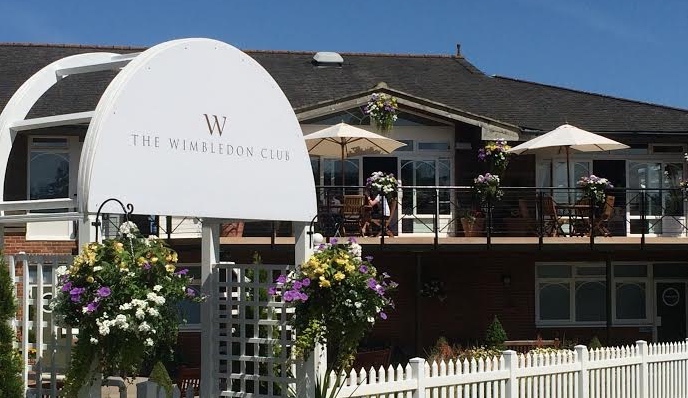 During Wimbledon tennis fortnight, the Lakeside club acts as a hospitality base for corporate guests and a large car park for visitors. This annual cash injection helps the club to provide first-class facilities and a wonderful clubhouse for members. 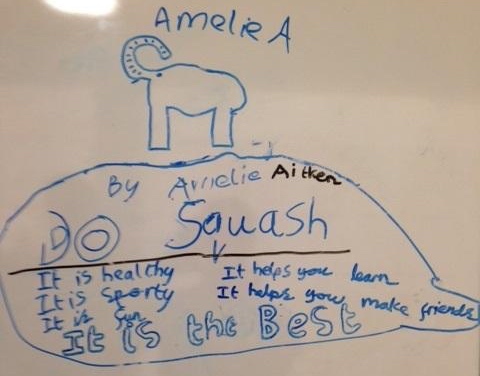 Alongside cricket, tennis, hockey and badminton, the squash section is thriving, with 167 junior members and 345 seniors. 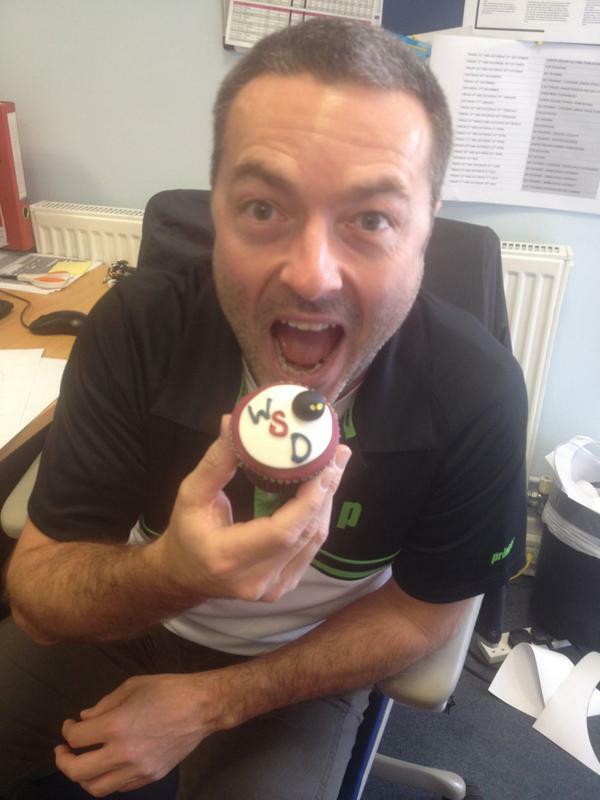 There are five regular coaches, headed up by the talented and ambitious Stacey Ross, who is always planning new methods to keep the club and the sport growing. 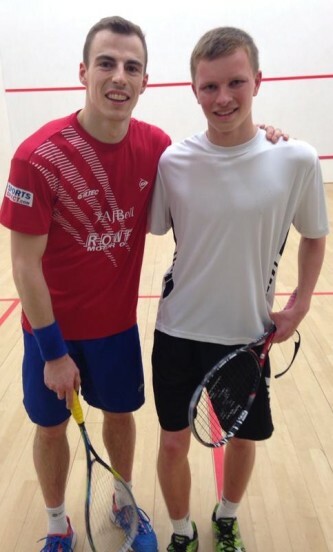 Lakeside Squash Club is one of the biggest clubs in London, fielding 12 teams to support various leagues, including the Bath Cup, Alma Cup, Surrey Cup, Queens Cup and Junior Surrey Cup. Lakeside was winner of the London Club of the Year in 2012 and they were runners-up nationally. The club has five courts, four of which are glass backs, and a planning application has been submitted for an all-glass court for both singles and doubles. 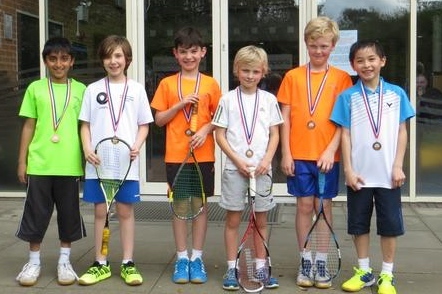 The club hosts four major junior events per year, supporting the ESR calendar. The bar area is overtaken by corporate hospitality for the Wimbledon fortnight but members are allowed to use the club as normal. 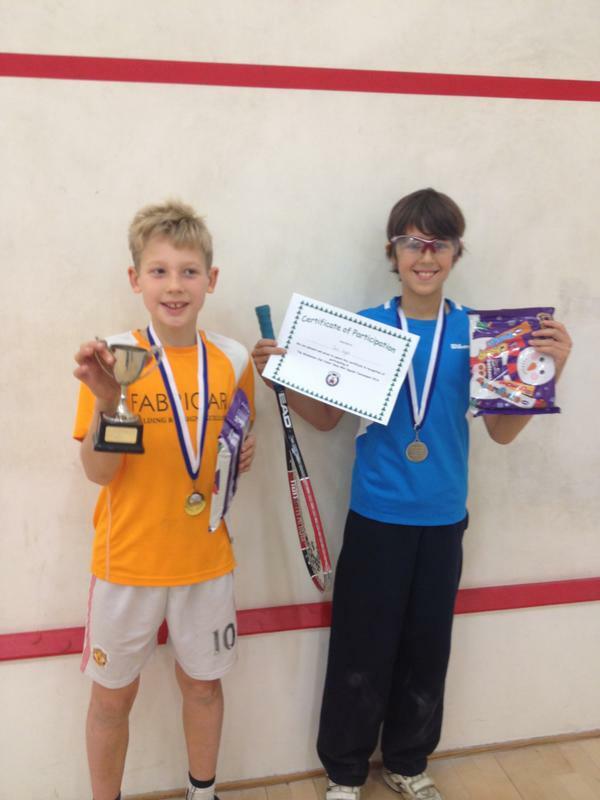 Lakeside was home to London’s first Urban Squash Programme to have an educational element, partnering with primary school Sacred Heart Battersea, Secondary School St John’s, BOSCO College and Roehampton University. The club stages an annual exhibition match, which this year featured Nick Matthew, fresh from his fifth triumph at Canary Wharf, and the world’s hardest hitter, Australian Cam Pilley. The day also featured senior and junior clinics. The Wimbledon Club is one of Surrey’s premier multisports Club with separate sections for tennis, squash, cricket and men’s and ladies’ hockey. Adult members can also join the fitness suite. There is a junior section that covers all sports. The Club is owned by its members and provides a friendly, welcoming atmosphere, with a vibrant social scene. Members enjoy regular social nights, including quizzes, wine tasting, evenings to the Wimbledon theatre, a Christmas pantomime, individual sports section events, inter-section sports days, plus the finals’ days for tennis and squash and the annual Club Ball. The facilities include a nine-acre site off Church Road, with a cricket pitch and practice nets, 1 grass hockey pitch, 7 grass tennis courts, 8 hard courts (clay, astro and acrylic – 5 floodlit), 5 squash courts (4 glass backed), an indoor sports hall which is used for tennis, badminton, cricket and hockey, and a fitness suite. Under long-term lease arrangements the Club hires two astroturf hockey pitches from King’s College School grounds in Raynes Park. 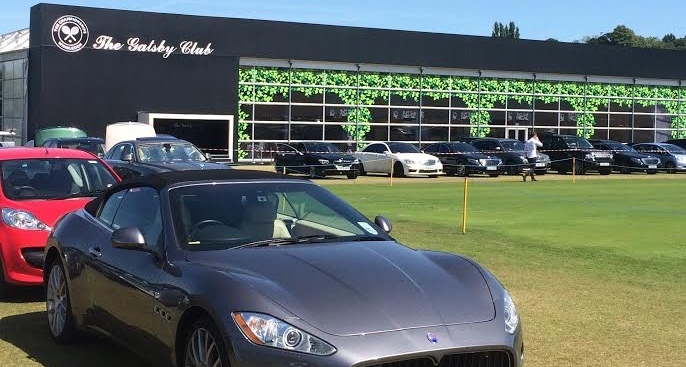 Crucially, the Club has ample parking for all members. Members can sit out on a summer’s day and unwind with a drink and a meal, overlooking the famous spire of St. Mary’s church while dinghies sail past on Wimbledon Park lake — it’s hard to believe we’re only eight miles from central London! Our aim is to provide our members with the best possible facilities complete with comprehensive, structured, quality coaching opportunities in all four sports. To this end the Club has achieved the governing bodies’ benchmark ‘Clubmark’ accreditation in three of our four sports, and expect to achieve the fourth later this year. We pride ourselves on having truly competitive subscription rates and offering a first class sports and social experience to our members.